Excellent tour guide! He tailored the tour and exceeded our expectations! TOUR GUIDE RESPONSE: Thank you Jon! It was a pleasure meeting you and your friends. 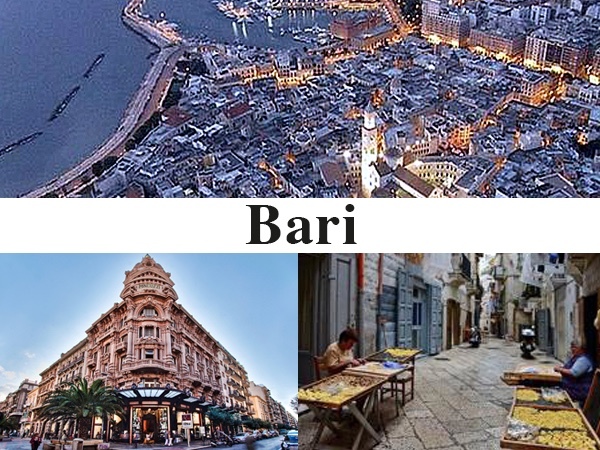 I'm glad you enjoyed Bari: the downtown, the seafront, the alleys of its old town, our culture, our delicious street food and our typical food and wines. You're great travelers and great foodies. 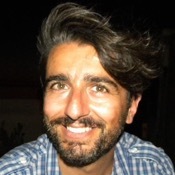 A big hug to you and your friends and...greetings from Puglia!